Here at Meridian we pride ourselves on supporting local charities, raising funds from the community piano located on the mall and also the annual Santa’s Grotto. 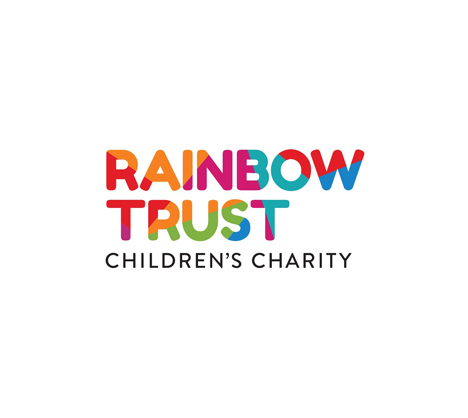 Last year it was 30 years since Bernadette Cleary founded Rainbow Trust after the family of a dying child asked for her help. From supporting that first family, word quickly spread and Bernadette started travelling across the country, trying to help as many families as possible. 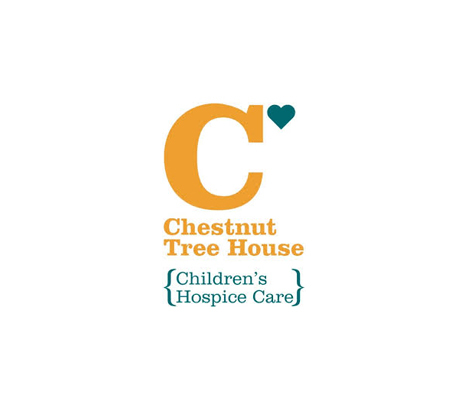 They provide bespoke support for families who have a child with a serious illness. They offer the whole family support, regardless of diagnosis and are there for as long as a family needs them. 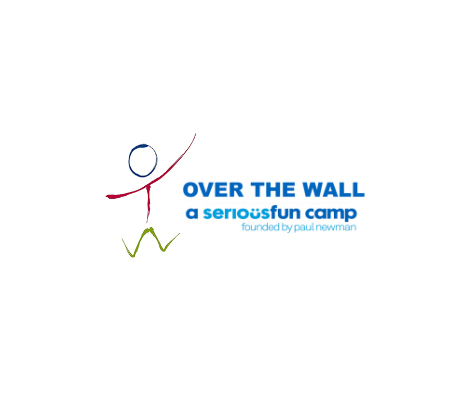 Over The Wall is a national UK children’s charity and a member of the international SeriousFun Children’s Network. They provide free of charge Therapeutic Recreation camps to help children with life-limiting illnesses and their families, reach beyond the perceived limitations of illness to rediscover a whole new world of possibilities. Through participation in a proven programme of fun-filled recreational and educational activities, their camps help promote inclusion whilst developing the confidence, self-esteem, coping strategies and peer relationships of all their campers. They give children one glorious week of experiences that are memorable, exciting, fun and empowering, in a physically safe and medically sound environment. The Oakley Waterman Caravan Foundation provides respite accommodation on two Haven campsites in England for children suffering from life threatening illnesses to have quality time with their families. 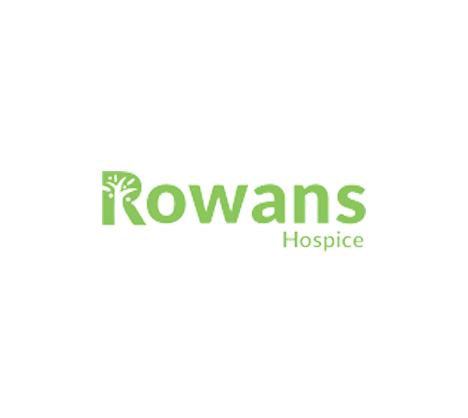 At Rowans Hospice we honour life and offer hope by providing specialist end of life care of the highest quality. We guide patients and those closest to them through the journey of their illness, supporting them every step of the way. Meridian have supported local Grandmother Rita McCoy from Havant, who sends boxes full of warm clothes and gifts to orphanages. With a network of knitters, Rita works hard to ensure they make enough hats, jumpers, and scarves to keep the children from rural Lesotho warm through the cold winter months. 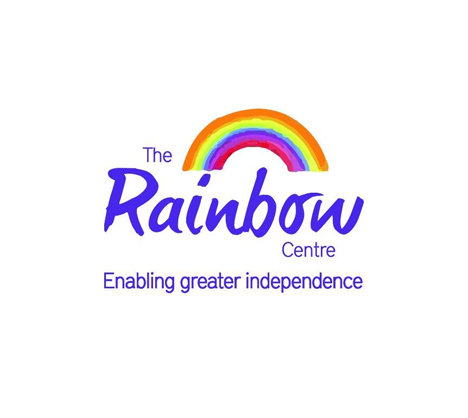 At The Rainbow Centre we inspire and support children with Cerebral Palsy and adults with a stroke, MS and Parkinson’s, adult Cerebral Palsy, Head Injury and their families. Through a system of learning called Conductive Education we encourage and teach our children/participants to take an active role in their own development. Our children/participants learn new ways to become active and happy individuals who are proud of their own achievements and ready for life’s challenges. We focus on what you CAN DO and inspire all children/participants reach their full potential.